With 2016 behind us, general contractors are heading into the new year with increased optimism despite the fluctuating real estate market. 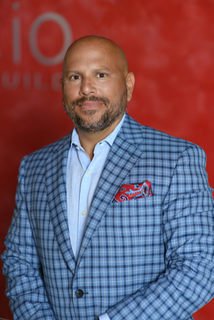 As a full-service General Contracting firm based in Miami, SPACiO Design Build has benefited tremendously from an active condo construction market. Yet, as the real estate cycle evolves, new opportunities and trends will arise in 2017. Here are a few trends that will be important drivers in the general contracting space this year. In South Florida, there is a lack of developable vacant land. As a result, in 2017 SPACiO expects to see owners increasingly reposition and retrofit older properties, many of which have historic value – this especially holds true in South Beach and Downtown Miami. 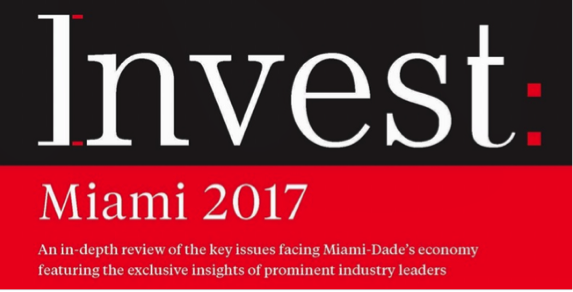 In the last two years, investors have acquired $1.5 billion of real estate along the historic Flagler Street in downtown Miami, where properties have been neglected for decades. 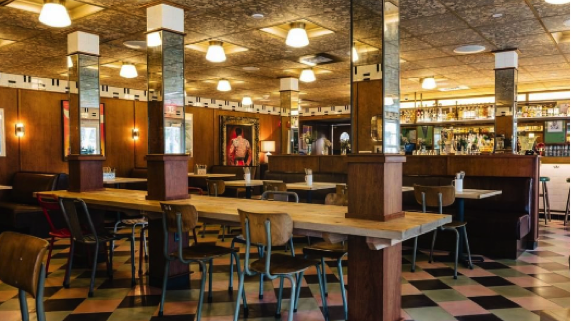 A significant number of investors are coming from New York and are familiar with the process of preserving and restoring buildings in an effort to create trendy districts. Due to these recent acquisitions, SPACiO predicts an uptick in construction retrofits. 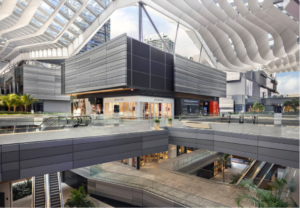 Investors proactively are looking for specialty retailers and concepts that will require more experiential designs, ones that dictate a high level of creativity and innovation in the build out. 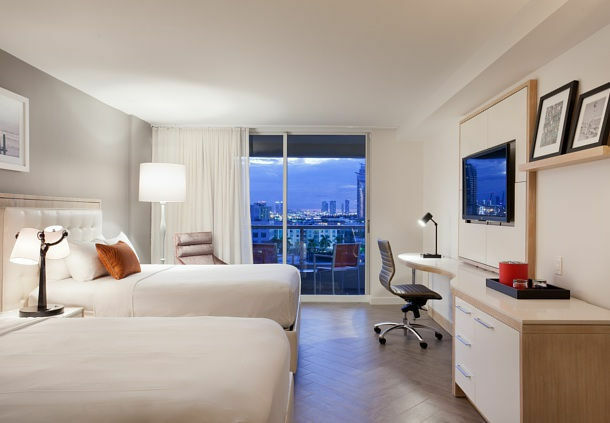 Miami-Dade County has approximately 50,000 hotel rooms in its existing supply. About 5.3 percent of those rooms are currently under construction, and an additional 7.8 percent are in the final planning stages. This year, general contractors will be busy building out the new rooms and upgrading existing hotels in order to compete with the newer generation of hotel rooms. Many of the hotels delivered in 2016 resulted from the repositioning of historic buildings that were previously office buildings. This trend began last year when the former Miami National Bank in downtown Miami was turned into The Langford, a 126-key boutique hotel. 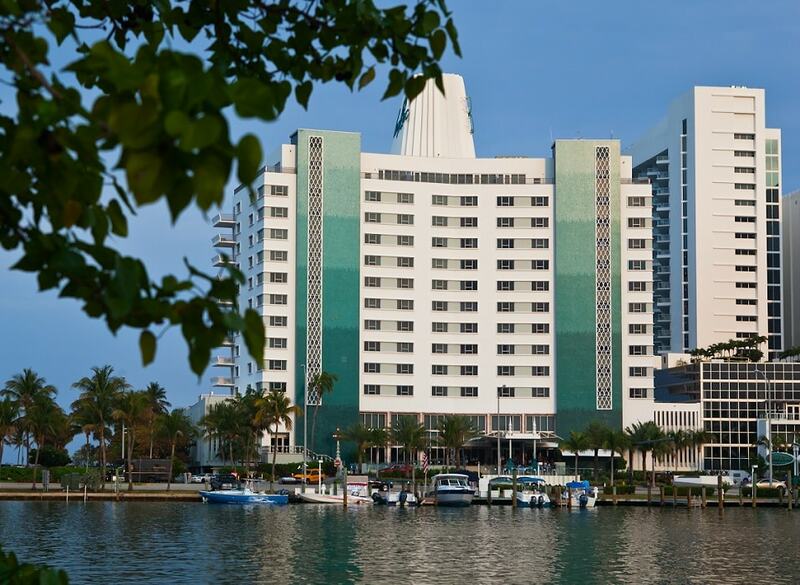 Further north in Miami Beach, Hyatt Hotels acquired and rebranded the former 363-room Thompson Hotel and added the property to its roster of the upscale Unbound Collection, The Confidante. 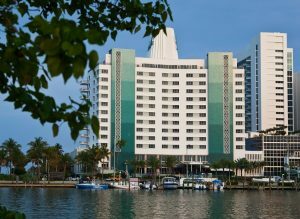 We also renovated 224 hotel rooms at the Marriott Stanton South Beach and upgraded its amenities to refresh their look and keep the property competitive. 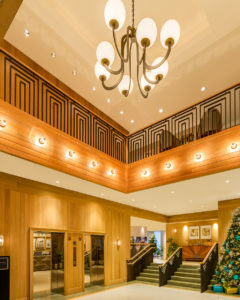 The renovations transformed the hotel’s meeting rooms, two pools, the main deck overlooking the pool, the main lobby and check-in area, the entry driveway, and the spa and gym. We replaced several ground-floor rooms to bring new amenities to the hotel, including three concept-driven restaurants. 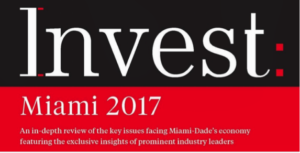 As starchitects like Bjarke Ingels, Herzog & de Meuron and Jean-Louis Deniot’s and luxury brands like Armani, Aston Martin, Fendi and Porsche enter the South Florida market to design and develop properties, we anticipate an evolution of Miami’s architecture into an exponentially greater level of sophistication. This transformation is being reflected in extremely complex designs and in how the space is built out. Another trend that will gain momentum in 2017 is the introduction of imported design-driven materials favored by many renowned international architects and designers. SPACiO became familiar with this movement when we built out the celebrated Nobu restaurant in Miami Beach last year. That project required using products from Japan, stone flooring from Italy and oak flooring from Denmark. In many instances, we were required to gain approval from city planners and officials to utilize the newly introduced products and materials. 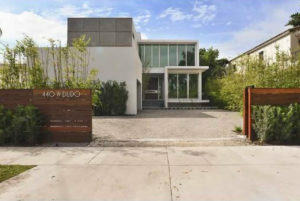 The evolution of Miami’s architecture scene has added a layer of challenges that will require general contractors to be experts at troubleshooting complex issues. This skill will be paramount to meeting clients’ strict deadlines. For example, we received the opportunity to work under the leadership of the legendary fashion and design icon Giorgio Armani to build out the sales center at the Residences at Armani/Casa. In this instance, we had to replicate one of the most expensive units in this high-end condo tower. When working with luxury designers, it’s critical to protect their brand while managing costs and executing a highly detail-oriented design. The materials used in these projects are often very expensive, requiring general contractors to hire highly skilled artisans. This is unique to what we’ve experienced in the past, as this was our initial foray into working with designers of this caliber. As the real estate cycle evolves, we will witness an array of trends arising in the market. It will be up to us, the general contractors, to capitalize on the new opportunities. 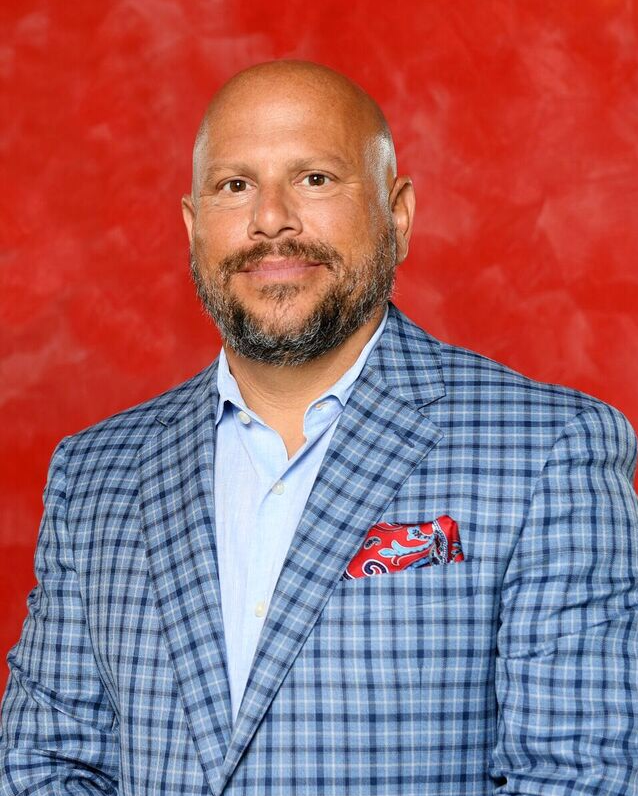 Alexander Wertheim is founder and president of Miami-based SPACiO Design Build. The full-service general contractor is behind some of Miami’s most defining commercial projects, custom homes and condo build-outs. Nobu Miami at the Eden Roc in Miami Beach celebrates its first-year anniversary this month. Under the leadership of Chef Nobu Matsuhisa, SPACiO was fortunate to be part of the team that made it happen. In retrospect, we can proudly say that building out Nobu was one of our Top-10 projects in terms of complexity and sophistication. One part of the design, for example, involved converting a previous outdoor dining space into an exquisite indoor dining area. 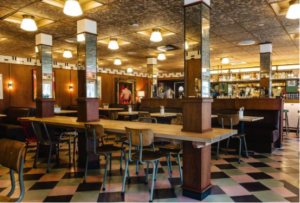 This included fabricating and installing curved wood screens that would separate areas of the restaurant, then installing a complex system of 10-foot wide wood-and-glass doors that open and stack to provide an inside/outside feel to the dining room. 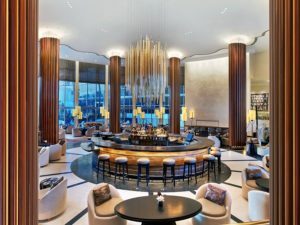 Now, when the wood-and-glass doors open, Nobu Miami becomes the largest Nobu restaurant in the world. Chef Matsuhisa sought the “best of the best” to build out the space. For example, the stone flooring was imported from Italy, the oak flooring from Denmark and many other finishes are derived from around the world. Nobu truly adds an extra level of sophistication to the iconic Eden Roc. If you haven’t done so already, we suggest that you visit Nobu to enjoy the exclusive Teppan Room and signature dishes such as Yellowtail and Jalapeno and Black Cod Miso. We are positive that the superb cuisine and ambiance will create an unforgettable dining experience for you and your guests.